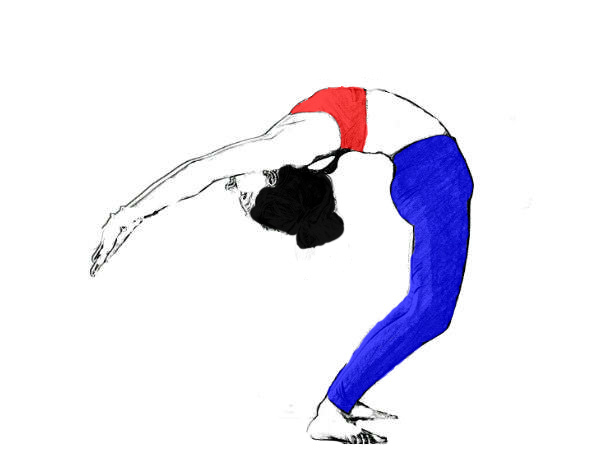 The etymological meaning suggests that by performing this asana wind or gas (from abdomen) is released. 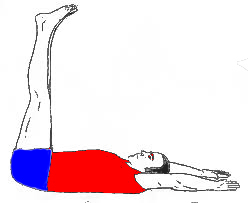 Lie down on your back with your feet together and hands by the side of your thighs. 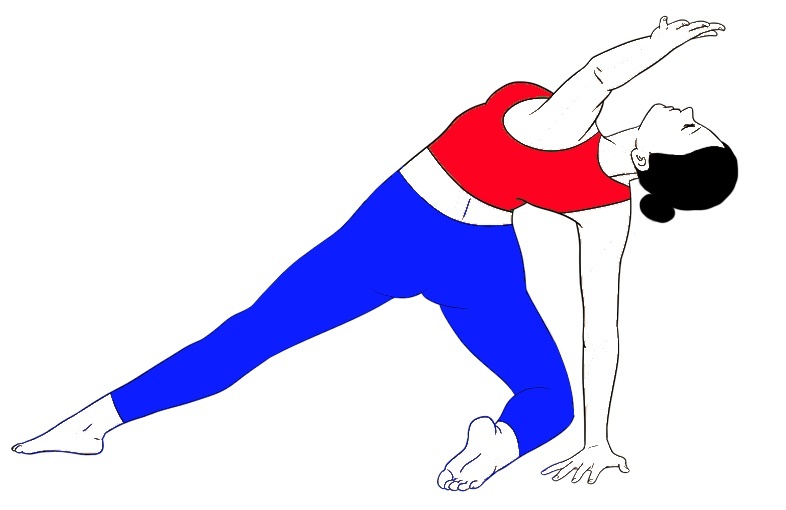 Do not tighten your body just feel relaxed in this position. Inhale and raise your left leg, exhale and bring your left knee towards your chest and press the thigh on your abdomen with clasped hands. Breathe in again and as you exhale, lift your head and chest off the floor and touch your chin to your left knee. Hold in there, as you take deep, long breaths in and out. Try to be in this posture as long as possible. Inhale and bring back your chest and head on the floor then exhale. Inhale and lift your leg up straight along the knee then exhale and bring the leg back on the floor and rest in the supine position. Repeat the same procedure with the other right leg also. Lie down on you back with your feet together and hand by the side of your thighs. Just feel relaxed in this supine position. Inhale and raie your both legs, exhale and bring your both legs towards your chest and press the thighs on your abdomen with clasped hands. 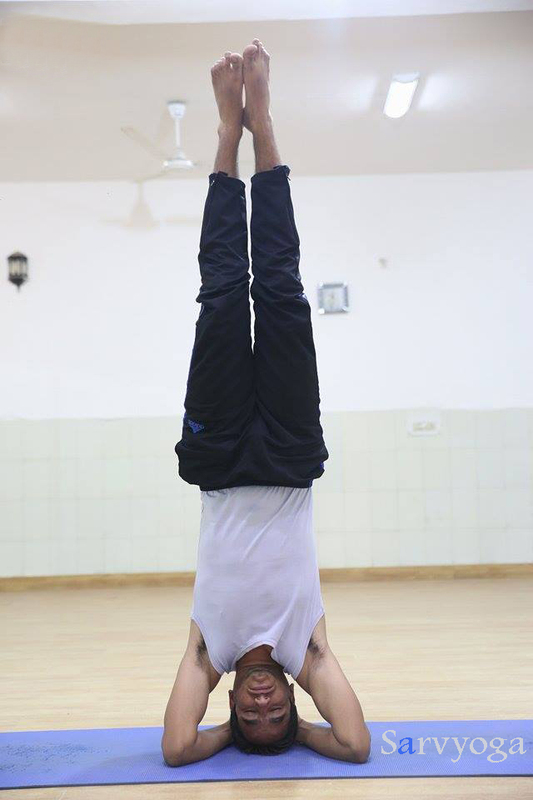 Breathe in again and as your exhale, lift your head and chest off the floor and touch your chin to your left knee. Hold in there, as your take deep, long breaths in and out. Preat the same procedure with the other right leg also. One should avoid practicing this posture if following health issues are there: high blood pressure, heart problem, hyperacidity, hemia, slip disc, testicle disorder, menstruation, neck and back pain problem.